Understand Prof. Vithoulkas’ "Continuum of a unified theory of diseases"
This E-Learning program is an academic course, based on the highest educational standards according to the principles of Samuel Hahnemann. 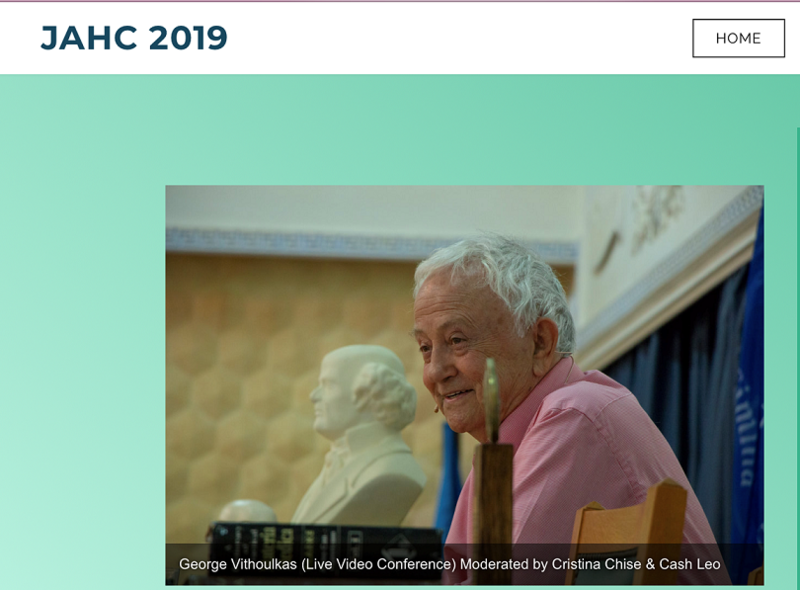 In 1996, Prof. Vithoulkas was honored with the Right Livelihood Award (also known as Alternative Nobel Prize, www.rightlivelihood.org) “…for his outstanding contribution to the revival of homeopathic knowledge and the training of homeopaths to the highest standards”. I couldn’t have been more pleased with the entire course. 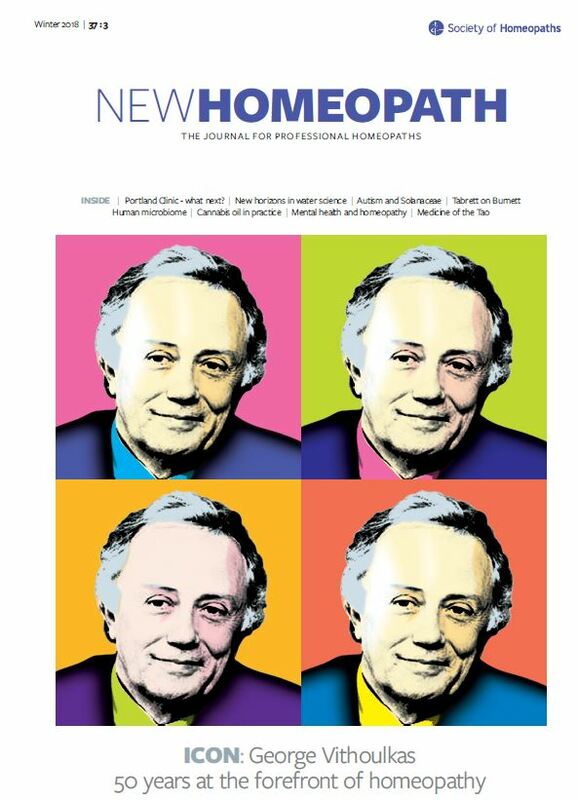 George Vithoulkas is definitely “the master” of homeopathy. George is always so accurate with all of his teachings, thoughts & feelings in all areas of homeopathy & the condition of “humanity”. He has such a deep understanding of health– mentally, emotionally & physically. His knowledge base of theory & remedies is impeccable. This course opened my heart & mind regarding the differences that we all have & homeopathy emphasizes the fact that there is no “one-medicine-fits-all theory” as in allopathic medicine. Dan and Cristina did a wonderful job as our instructors. Both had such a broad knowledge base and understanding of homeopathy, in all respects. I appreciate their dedication and the many hours of guidance & teaching. 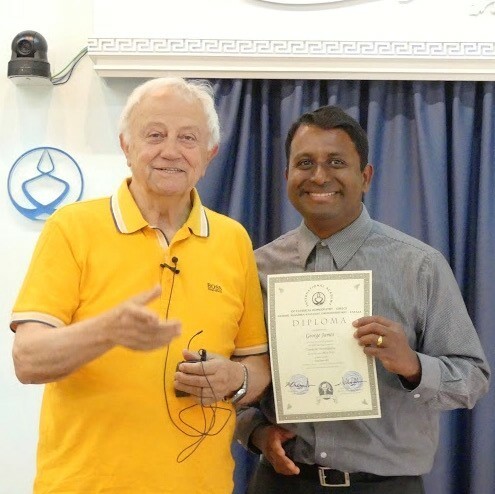 This was such a well-planned course and the videos of GV were greatly detailed and thorough in their teachings of homeopathy. Thank you for teaching this wonderful science of homeopathy! I originally started the Vithoulkas Program just because I had a curiosity and an interest in what classical homeopathy is and how it could possibly benefit my own health issues and those of my friends and family. Through George’s teachings and Cristina and Dan’s guidance, my curiosity grew into a passion and a message I want to share with the world, as well as make into a career. 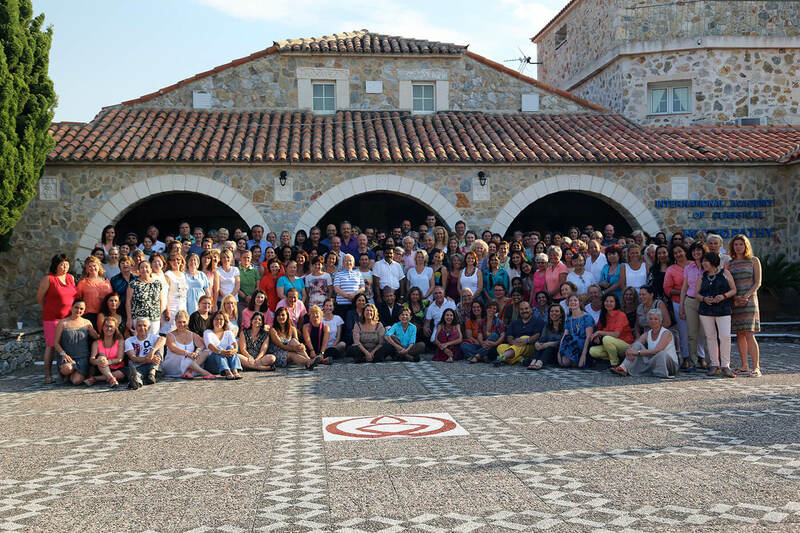 The Vithoulkas Program allows one to immerse themselves in the study of homeopathy without being overwhelmed or intimidated since George, Cristina, and Dan are such gifted teachers. 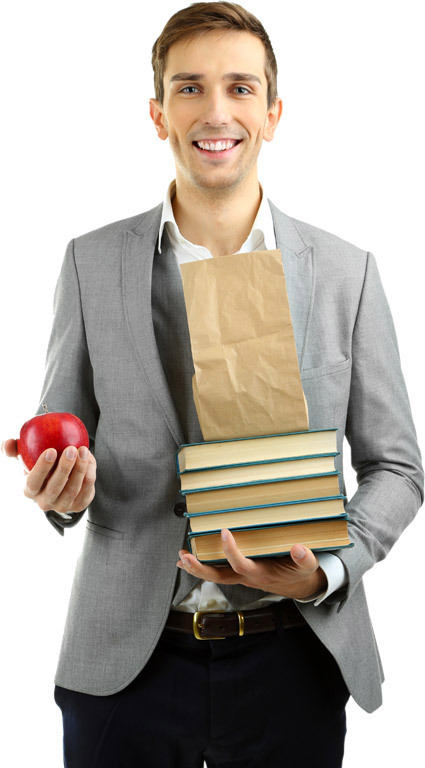 The notes, lectures, and cases combine to achieve a well-rounded foundation and beyond. 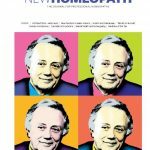 I would highly recommend the program to anyone interested in homeopathy, whether a complete novice or an advanced practitioner, because George’s teachings provide a lens through which one will see remedy pictures and patient progress like no other. I had a goal to become more confident as a homeopath and the Vithoulkas Program has helped me to meet that goal. Instead of guessing which remedy is correct, the Vithoulkas Program has given me the tools to choose a remedy based on the science, as well as the art, of homeopathy. I thoroughly enjoyed the program and would recommend it to anyone who is serious about becoming a homeopath. 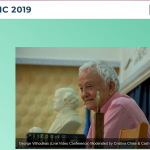 The George Vithoulkas Program at The American Medical College of Homeopathy at Phoenix Institute of Herbal Medicine and Acupuncture should be a prerequisite for all students of homeopathy – both new and old. Professor George Vithoulkas’ pure unadulterated teaching of true classical Hahnemannian homeopathic practice is unparrallel. 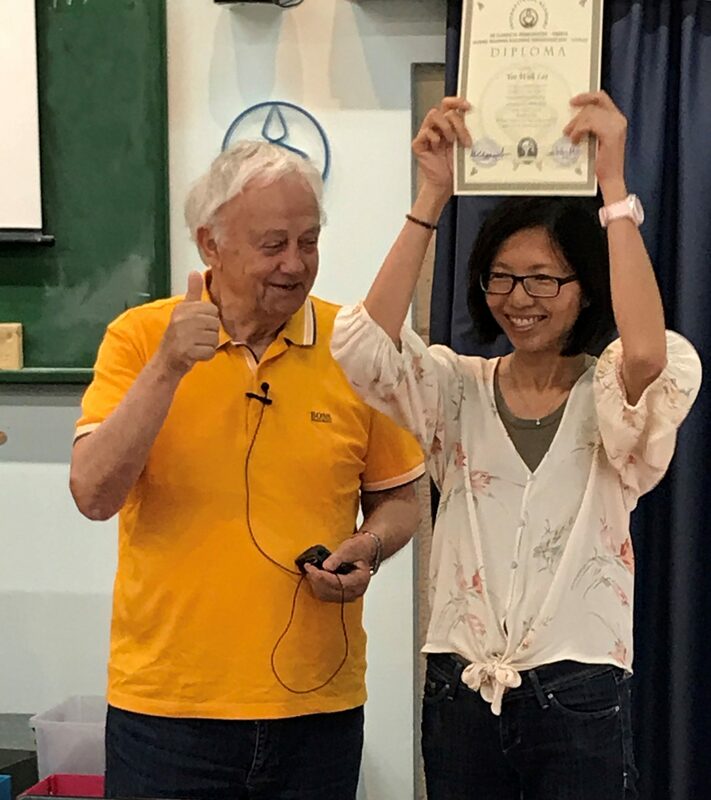 Professor Vithoulkas has a wonderful gift for bringing clarity to homeopathic theory, and he has an extraordinary talent for painting a remarkable and unforgettable picture of each remedy taught in Materia Medica lectures. He breathes life into the descriptions of the remedies brought to us by our homeopathic forefathers: Boericke, Kent, Hering, Allen and more. His understanding and lessons in the Science of Homeopathy and the Levels of Health brings the novice homeopath and experienced homeopath alike to a whole new dimension of being able to understand the needs of one’s patients. 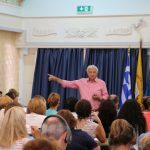 Professor George Vithoulkas and the E-Learning course provides an amazing platform for the novice homeopath to move into a successful practice of homeopathy, and for the accomplished homeopath to sharpen his/her skills. Instructors Dan Horvath and Cristina Chise bring an entire new level to the depth of education this course offers. Their passion for this beautiful healing art is more than evident in the dedication they have put into the course, and the mentorship they provide their students. Their combined 50 years of experience, and attention to providing a clear comprehension of the classical art of homeopathic healing ensures successful treatment of the future communities served by their budding homeopathic pupils. 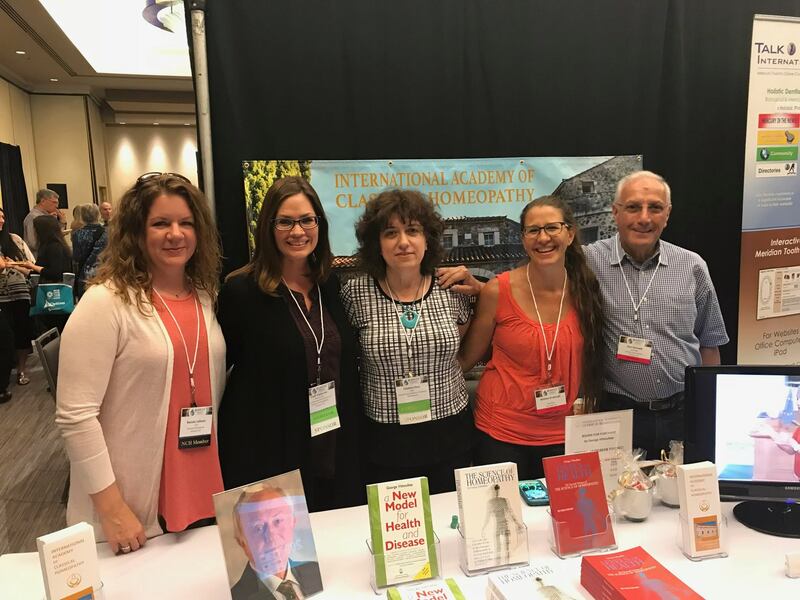 The tools provided students by this trinity of classical homeopathic teachers – Professors Vithoulkas, Chise, and Horvath – are invaluable. 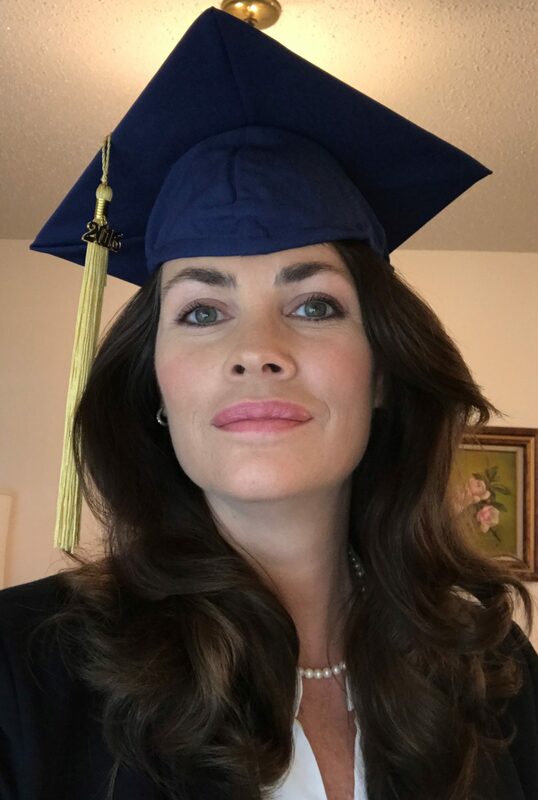 As a Registered Nurse with 18 years of experience in the medical field, I can say without hesitation that this has been one of the most rewarding educational experiences that I have ever had. 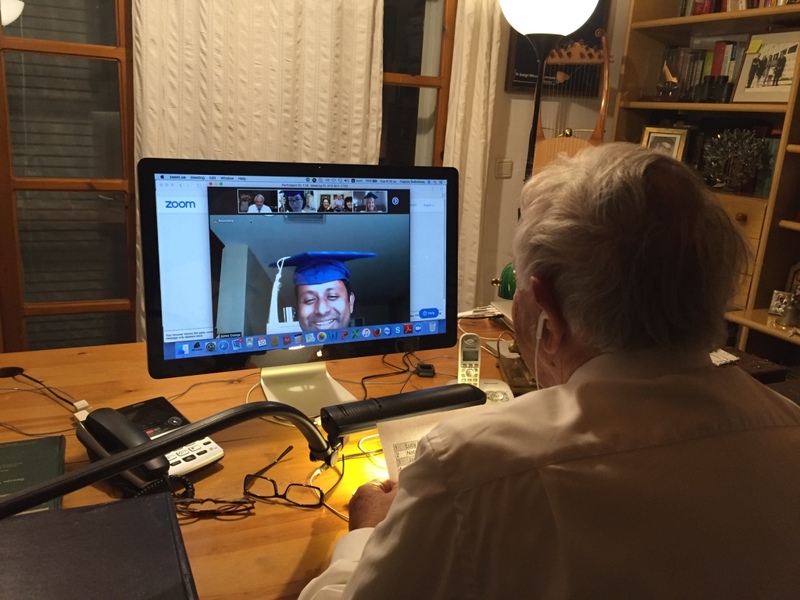 With 45 years combined homeopathic experience our course teachers, both graduates of the 2 year homeopathic program from the IACH in Greece, were able to answer all of our questions and support us in our clinical case management with an unparalleled commitment to our individual success. The video curriculum that Professor Vithoulkas has put together for this course is a tapestry of theory, Materia Medica, the teachings of the Organon, case management, difficult cases, understanding how your patient’s level of health will guide your remedy selections, as well as live Question and Answer sessions with Professor Vithoulkas. 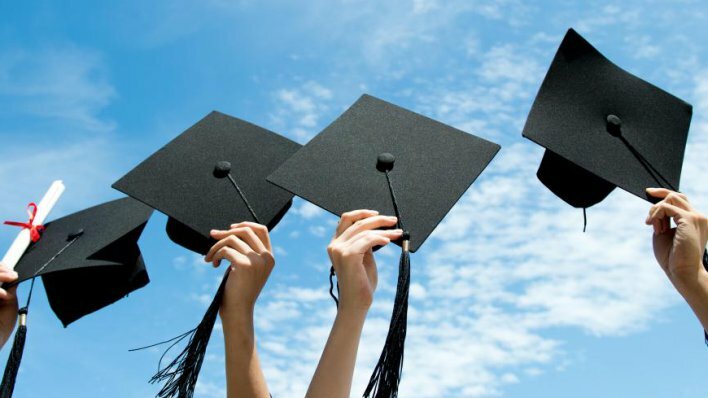 The advanced level of homeopathic education and preparation that this two year program has afforded me will enable me to begin my homeopathic career immediately after graduation. 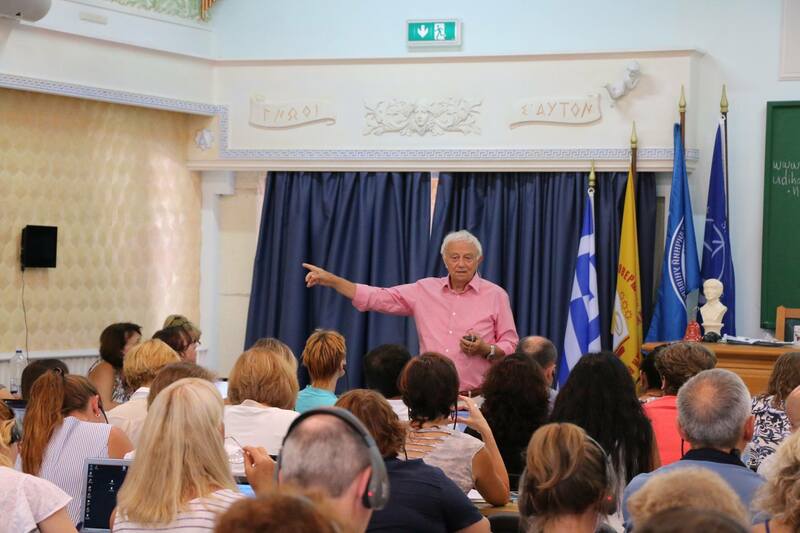 In addition, the teachings of Professor Vithoulkas produces experienced homeopathic practitioners, dedicated and committed to practicing the science of classical homeopathy. I feel truly blessed and honored to have spent these two years with you Professor Vithoulkas and Cristina and Dan. 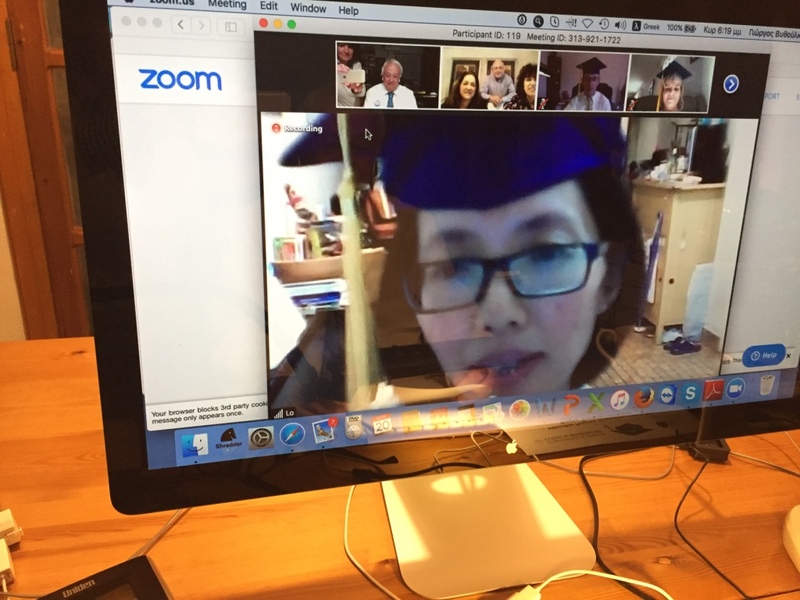 I look forward to more e-learning experiences with you all in the near future. The Vithoulkas program was the most rewarding learning experience I have had. I have a greater understanding of the essences of homeopathic remedies and a deep concept of determining a clients’ reaction to a remedy based on their level of health. The program went too fast; I would love to take it all over again!! 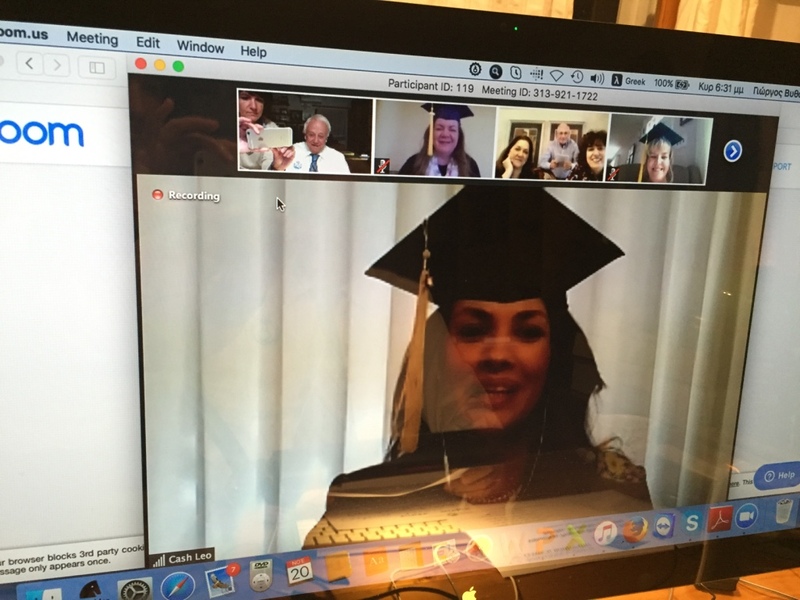 Thank you to my instructors Dan and Cristina and to George Vithoulkas! The Vithoulkas program has been a great learning experience for me. The teachings of theories, Materia Medica and live cases by George are a real treasure crystallized from his over 60 years of experiences. I was astonished by how much I have learned just within two years, but still I believe I will learn more every time when I go over my notes from the program again. 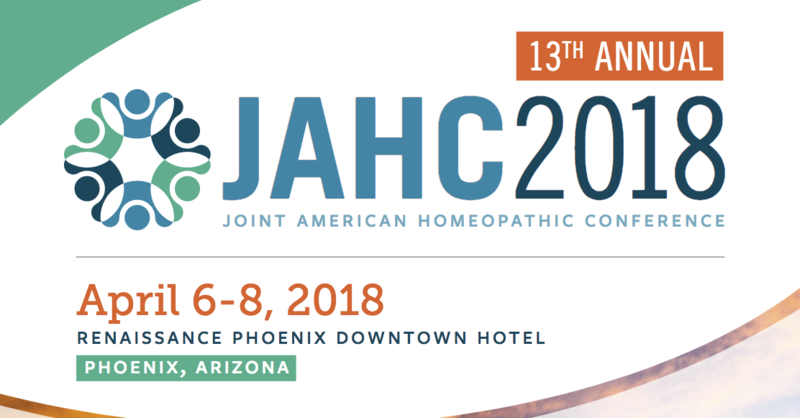 I feel myself very lucky to have joined this program and learned the correct way of practicing homeopathy right at the beginning of my homeopathic journey. 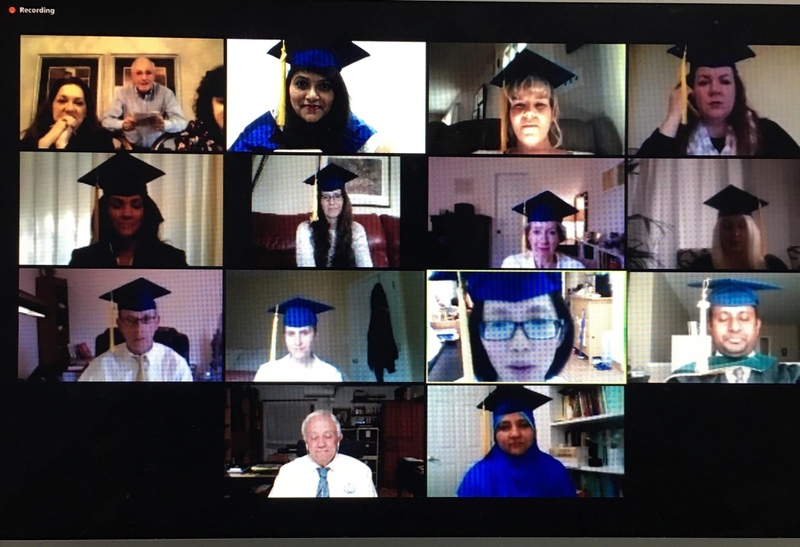 While the videos delivered the deep knowledge of George, the wonderful moderation and guidance by Cristina helped us transform the Master’s knowledge into our own experiences, especially during case analysis and supervision. 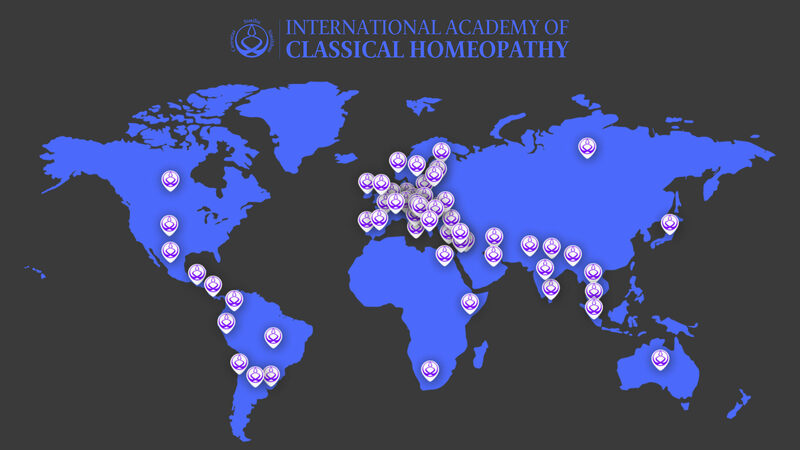 From the bottom of my heart, I believe this is the best course of classical homeopathy in the world.